Resolutely modern in its approach and open to the world, Jean Hénaff is also firmly attached to its roots – Breton to the core! For over a hundred years now, the company has been actively helping to further the economic and cultural dynamism of the Bigouden region where it is established. The history of the Hénaff family is closely intertwined with that of the region, which has seen this family-run SME grow and develop into one of Brittany’s main figurehead companies. 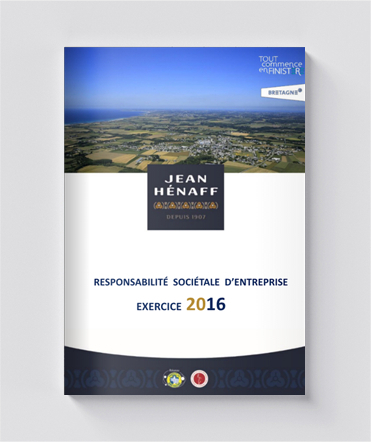 An entire social fabric has developed around the Hénaff plant, the company’s main site. Today, half its workforce lives within 10 km of the Pouldreuzic site. Jean Hénaff’s attachment to this region and its population is both historic and proactive. The company is actively committed to promoting the region, and, as such, supports local initiatives on a year-to-year basis and responds to numerous partnership requests. From local to regional: : Jean Hénaff plays a leading role in promoting Brittany’s image to the outside world. Since 1994, the company has invested in the association “Produit en Bretagne”. As a member of the supervisory board, supported by Loïc Hénaff as President, the association helps drive the region’s economic expansion, in part by offering products carrying the network’s blue and yellow logo. 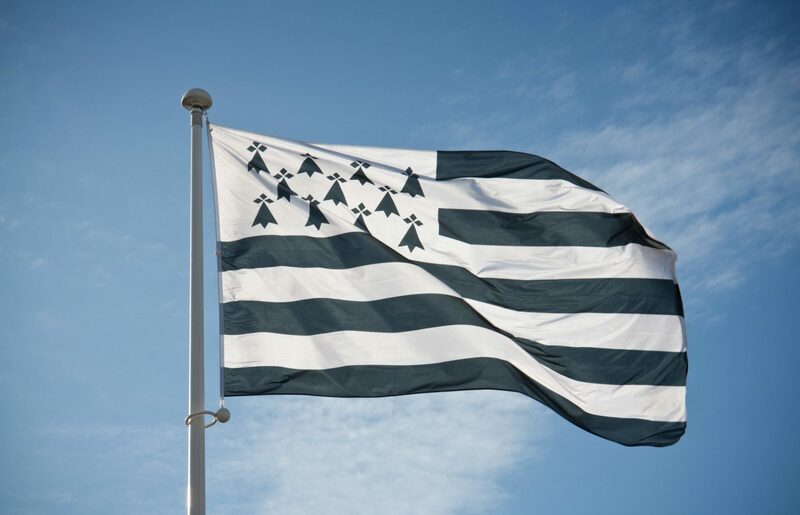 Brittany, a land of opportunity? This is the challenge taken up by the Locarn Institute, a Breton Think tank that trains current and future decision-makers in the new economic realities of this world. Rethink globalisation in terms of the issues specific to Brittany, this is the challenge facing the Locarn Institute, where Jean Hénaff has been a key player for many years now. To produce its Hénaff Pâté, sausages and saucisson, Jean Hénaff sources the pigs that provide the raw material for its products at farms located within a 150-km radius of its Pouldreuzic plant. Throughout its entire history, the company has always worked with local farmers and livestock breeders. The salt used in Hénaff recipes comes from Guérande. 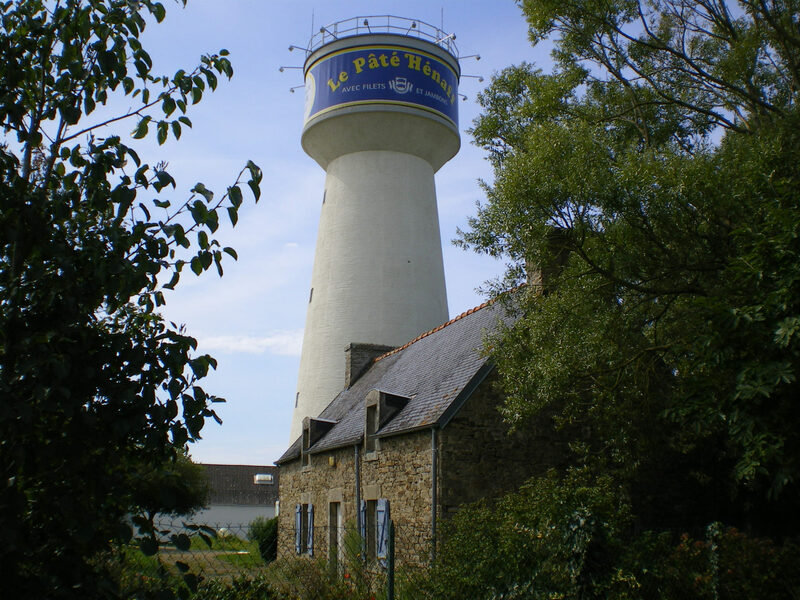 The tins are produced by Franpac, a company specialising in the manufacture of metal packaging solutions, located in Douarnenez, just 20 km from the Pouldreuzic site. Since its creation in 2011, the EIG “Chargeurs de la Pointe de Bretagne” has provided an opportunity to pool the shipping of finished products. This means fewer lorries on the roads, lower fuel consumption and fewer kilometres driven. This partnership generates significant benefits in terms of cost and pollution control. « Bulk-ship goods flows to ensure sustainable production in Brittany », the statement displayed on the website of « Chargeurs de la Pointe de Bretagne », an EIC headed by Jean-Jacques Hénaff, former CEO of the eponymous company. One slogan that evokes another: strength in numbers.